Mamagoto has got all the elements together perfectly. Whether it's their food, the ambience or the service - everything is bang on! I recently visited this restaurant for dinner with a friend and I was impressed. The colourful interiors resonate with the Asian influence and it can brighten one's mood. Coming to the food, there are so many options that there's something to suit everyone's palate. They serve Thai, Burmese, Chinese, and Japanese cuisine. We had the Vegetable Basil Cups and Vegetable Noodles with tofu and mushrooms and for dessert, we ordered the home-made American Style Chunky Caramel Sponge Cake with toffee sauce served warm with vanilla ice-cream. I personally loved the Vegetable Basil Cups and the dessert. In fact, I feel this is the best dessert I've had in my entire life. Every spoon was like a mouthful of heaven, the toffee sauce was delicious and complimented the cake and ice cream really well. 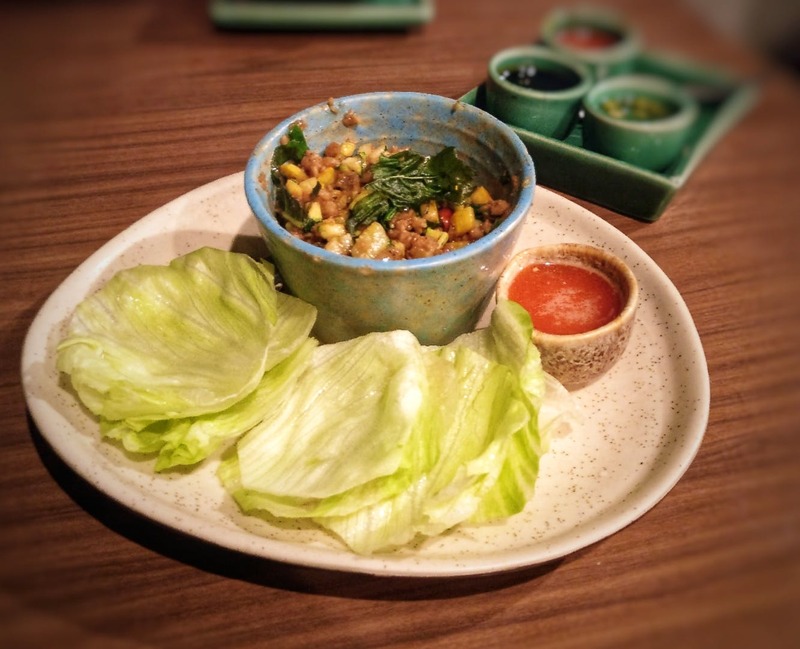 Mamagoto is an excellent option if you're looking for Pan-Asian cuisine in Bandra. Chew On This: Did You Know That Mamagoto Has A Secret Menu?